From 2000 to 2005, Detroit Electronic Music Festival brought crowds of techno fans to the city that helped give birth to the genre. Since 2006, event promoter Paxahau has organized a successor Motor City electronic music festival, Movement. Next Fourth of July weekend, DEMF will return to Detroit, festival organizers have announced. Movement — which annual attendees commonly refer to as “DEMF” — will still take place on Memorial Day weekend as usual. It’s a DEMF-off! As the Detroit Free Press reports, the 2014 DEMF, non-Movement-variety, will be the first overseen by event founder Carol Marvin since 2002. 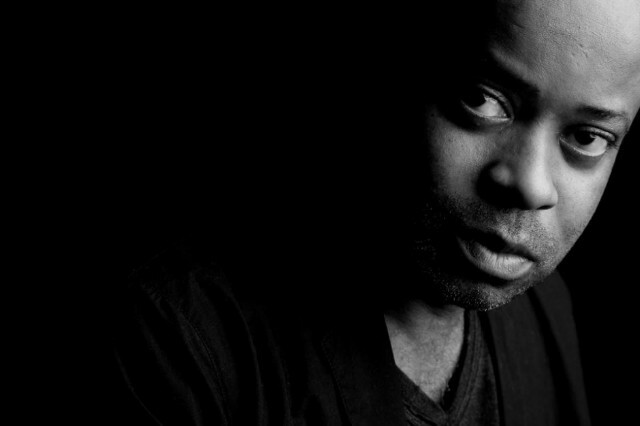 Detroit techno innovator Juan Atkins joined Marvin for an announcement ceremony on November 20 at Ford Field. This DEMF will be a free festival from July 4 through July 6, with 100 electronic acts performing in six different spaces around downtown Detroit’s Campus Martius Park. Techno connoisseurs, take note: “We’ll never use the term ‘EDM,'” Marvin is quoted as saying. Well, yeah, it’s probably kinda tough to book Avicii for a free stage. Over the same three-day span, the newly launched Federation of Electronic Music Technology fest will be happening inside the Detroit Lions’ football stadium, with roughly 50 acts performing. That one isn’t free: Three-day passes cost $300 plus fees, and VIP packages run for $1,500. Tickets go on sale on November 22. Details are still unclear, but performers at either of the two simultaneous festivals will include Detroit’s Underground Resistance and two Atkins outfits, Model 500 and the reunited Cybotron (read Dave Tompkins on Cybotron’s embattled techno sci-fi masterpiece, Enter). DEMF founder Marvin minimized the risk of confusion. “It’s not any confusion I’ve caused,” the Free Press quotes her as saying. She added that the original festival “was just well branded.” It may take the crowd-pleasing “EDM” brand for Detroit to keep these multiple, seemingly competing festivals packed with fans.